Welcome To The EyeBlack.com Team! After several pairs of sunglasses failed her at the Australian Open, Bethanie Mattek-Sands was determined to find a product that could protect her from the sun's glare. That's when she first tried EyeBlack.com's adhesive strips and immediately felt a difference in her visibility, not to mention the added intimidation factor. Bethanie Mattek-Sands' toughness and intensity on the court epitomizes the EyeBlack.com 'Revolution' and we are excited to have her on our team. The rock star of tennis has risen among the WTA Tour over the past few years having reached her career high after the end of the French Open just two weeks ago. Mattek-Sands now sits at #31 in the world in singles and is two spots off her career high of #11 in womens doubles. 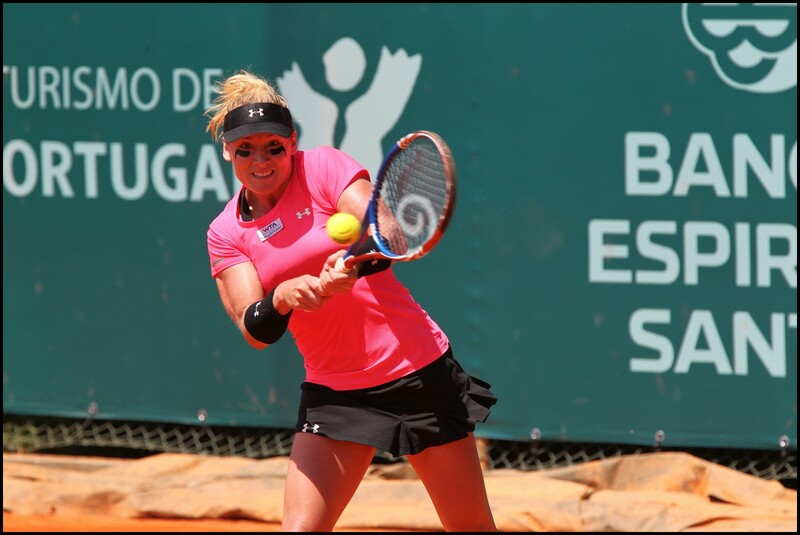 She has accumulated 9 Sony Ericsson doubles titles, 5 ITF singles titles along with 3 additional ITF doubles titles. Mattek-Sands has also appeared in several WTA quarters, semis and finals throughout her career.